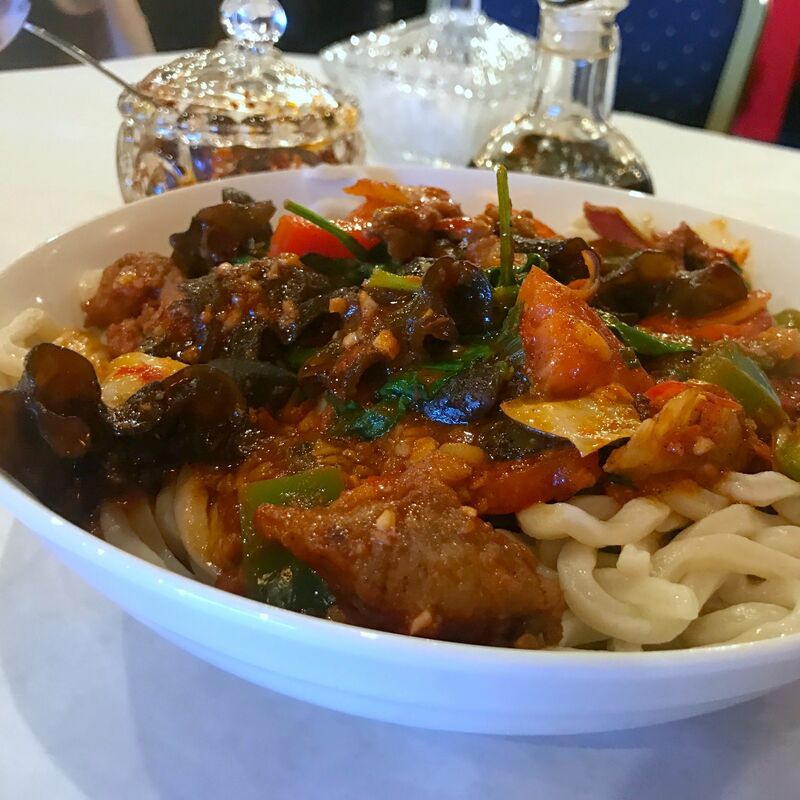 The Muslim Uyghur people of China's Xinjiang province have a cuisine that borrows flavors from across the Silk Road. 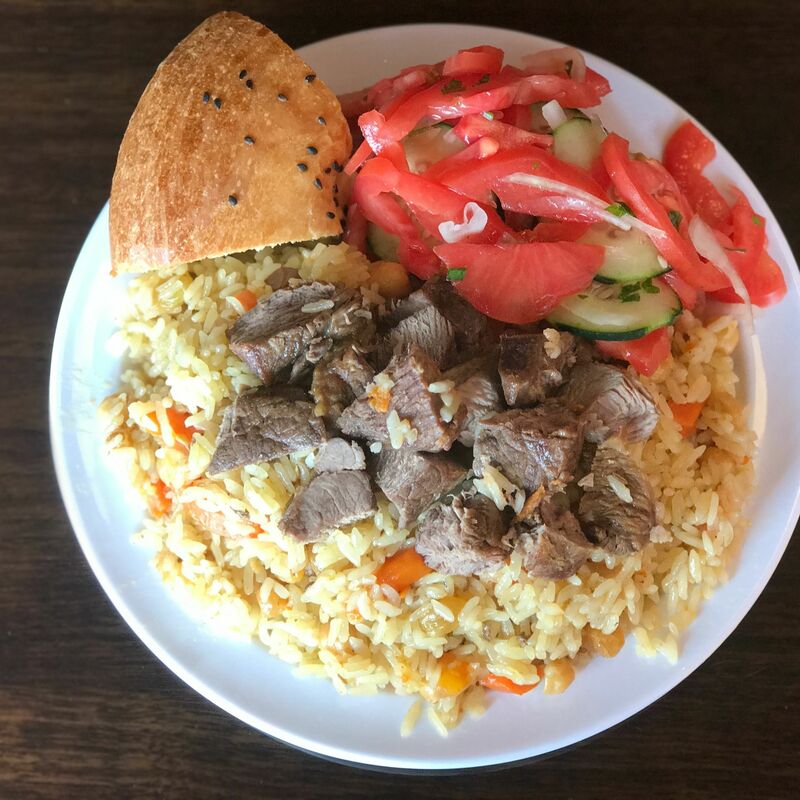 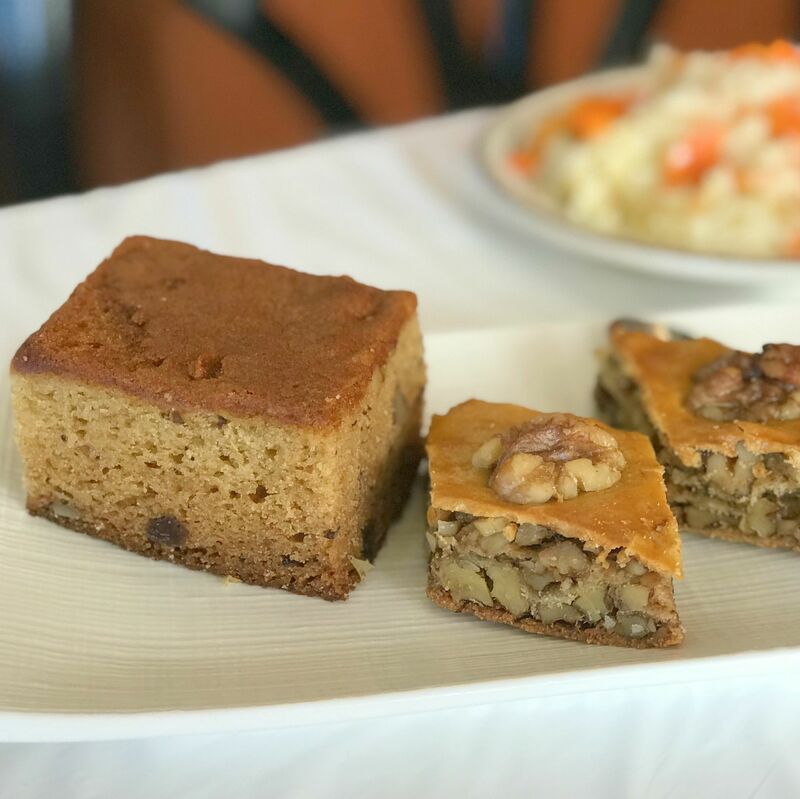 This halal restaurant provides Houston's most in-depth look yet at the aromatic cuisine, from spicy plates of handpulled noodles with chicken (da pan ji) and lamb skewers to homemade yogurt and salted milk tea. 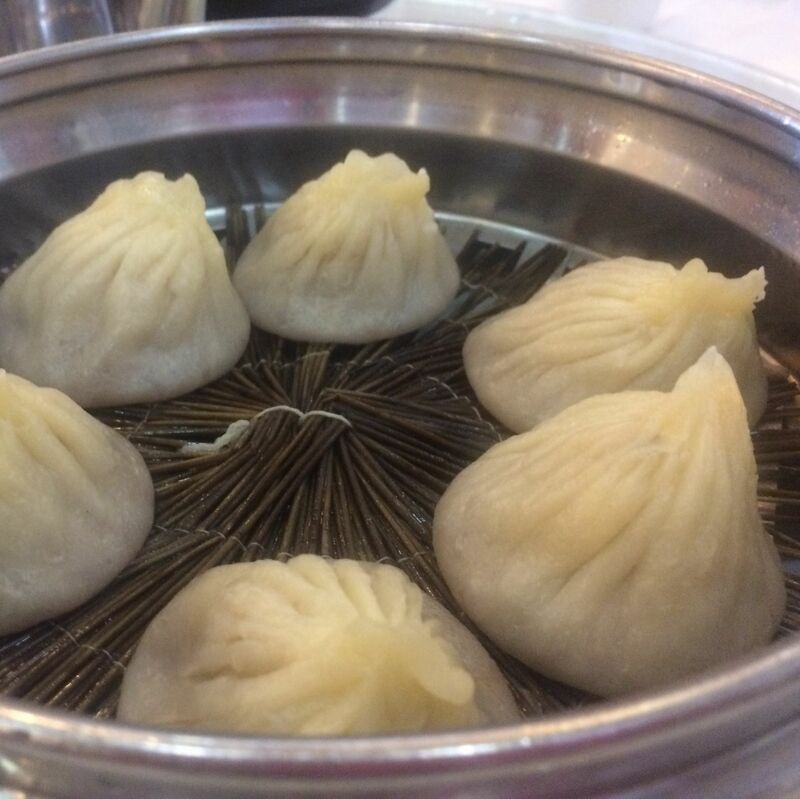 We think we might have found the best xiaolongbao in Houston. 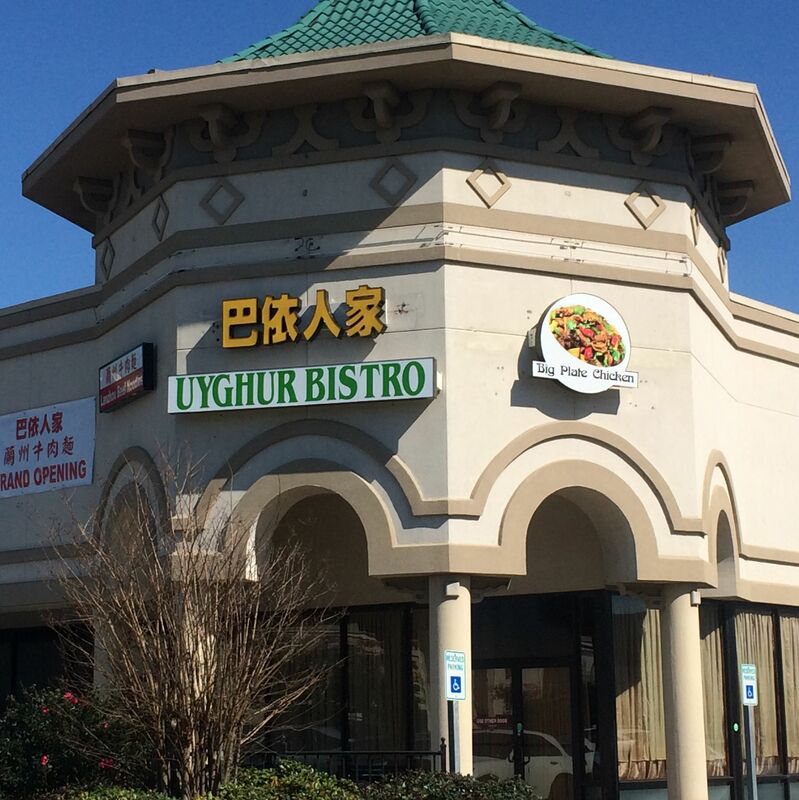 Chinatown's latest take on Xinjiang finally gets it right.